AND I now have over 100 followers!! Thank you all! I am overjoyed to have so many followers. 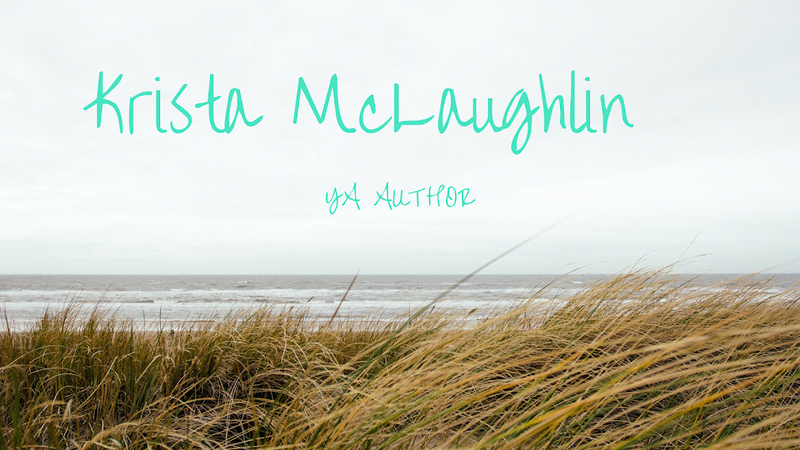 When I started this blog in 2009, I only had 2 followers and now I have 107! 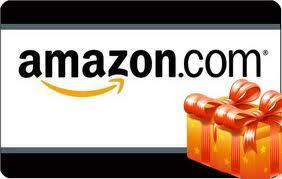 As a reward to you, I am going to give one of my luck followers an Amazon gift card for $5! If you would like to be entered in the drawing, just leave a comment below! Just make sure to comment before tomorrow at 11:59 pm. That's awesome! Congrats on 100 followers and congrats on querying again! Such an exciting time. Good luck! congrats on the followers!! I'm a new one from the campaign. Nice to meet you! way to go! i know i missed the deadline, but happy for you anyway!